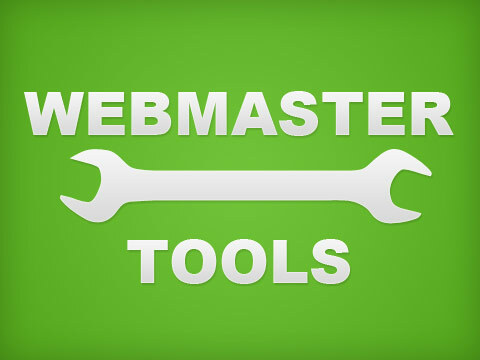 Webmaster always need best tools to maintain their websites. With the help of these tools you can ease your blogging maintenance task and can focus more on your core objectives. Website owners use these tools for maintaining website operations for better results. These are various applications related to designing, developing, programming and marketing and many more. This webmaster tool is based on software solutions. This tool is used by more than 6,000 organizations all across the globe. According to the company it has four objectives for increasing the productivity, integration of features and benefits, for building customer loyalty and ultimately increasing revenue. It is used for creating unique beautiful CSS-based forms and take care of technical stuff with an awesome interface and it comes with free and paid subscriptions. This tool makes screenshots of the web design in various operating systems and browsers. More than 90 versions of browser are supported by this application including MAX OS, Linus, Windows and BSD operating systems. With this tool web designers can check how their site looks in various systems and browsers. It is a top webmaster resource for getting the real time website statistics about the visitors of your webpage with graphical counters and other features like entry and exit pages, keyword analysis, drill down, summary stats, popular pages, etc. This is definitely one of the best and professional webmaster tool that comes with all the features any web master will require. It has all the tools related to search engines, domain checkups, HTML and other tools like speed test, online calculator, link shortener, Google Adsense calculator, etc. With WebAssist web master tool one can build better and faster websites and use a pre built solution for the customers so that less time is spent. They have launched Essential Suite which is a collection of Dreamweaver extensions. It provides templates and pre built PHP scripts for better design and development. This webmaster tool is to get the attention of the targeted audience to the blog/website. A free tool and you just have to download a small BlogReach program in the menu or layout of the blog. This widget is completely customizable and one can reach loads of visitors in one go. It will promote updates from others blog as well as your own blog on their blogs. These are some of the top webmaster tools that are completely free so that you wont have to shell out on the paid ones and scrounge all across the web.